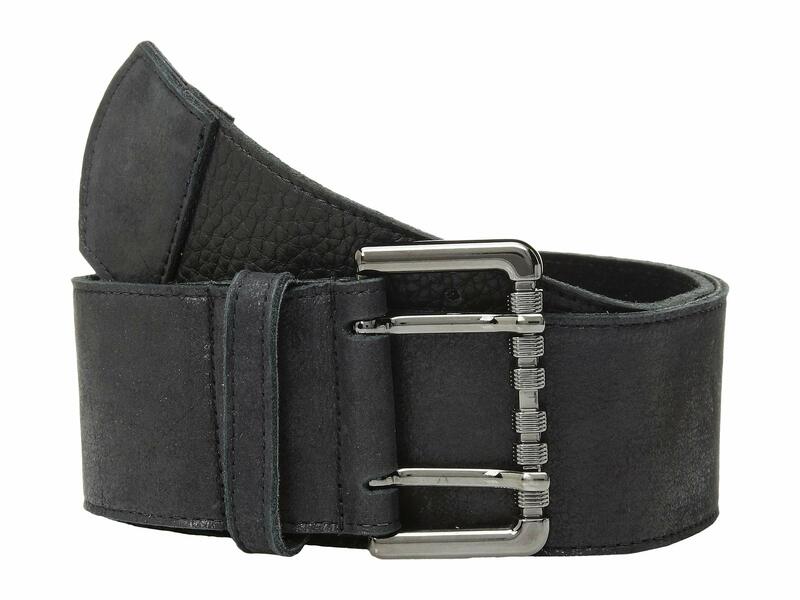 The chic Western look of the Leatherock Janet Belt will appeal to your cowgirl heart! Crackled leather belt with a metallic sheen. Product measurements were taken using size MD (34" Waist). Please note that measurements may vary by size.